IQCard provides advanced financial services for the Russian retail market. Founded in 2012 with the support of Direct Group and Rakishev’s Fastlane Ventures, IQCard has developed affordable, convenient, and reliable payment solutions that include online banking services, bonus programmes and a loyalty programme. Catering to both the B2C and B2B markets, IQCard specializes in prepaid Visa bank cards, giving individuals an easy and safe way to pay online and companies a simple way to create branded and co-branded gift cards. In 2014 IQCards won the prestigious Pay Awards, a global annual event conducted by Paybefore for the prepaid and payments technology industry.  Kenes (Kenges) Rakishev led IQCard’s Series B funding round.